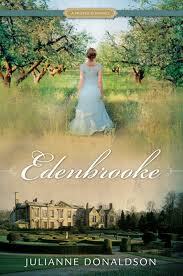 Edenbrooke- da Julianne Donaldson. THE BEST BOOK EVER A MUST READ FOR ALL READERS!. Wallpaper and background images in the Libri da leggere club tagged: books book reading romance edenbrooke julianne donaldson regency era. This Libri da leggere photo contains tramonto alba, tramonto, and aurora. There might also be anime, fumetti, manga, and cartoni animati.